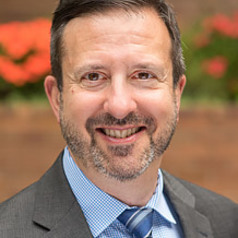 I'm a professor at Case Western Reserve University School of Law, where I teach in the Milton A. Kramer Law Clinic (civil and appellate litigation), as well as evidence and appellate practice. I practiced in the litigation area of a national firm for 18 years before my academic appointment in 2008. My scholarship (https://papers.ssrn.com/sol3/cf_dev/AbsByAuth.cfm?per_id=1878851) focuses on trial and appellate procedure and the power dynamics that afflict the variious players in our judicial system. For more information, please visit my faculty-bio page on the Case Western website (https://law.case.edu/Our-School/Faculty-Staff/Meet-Our-Faculty/Faculty-Detail/id/936).